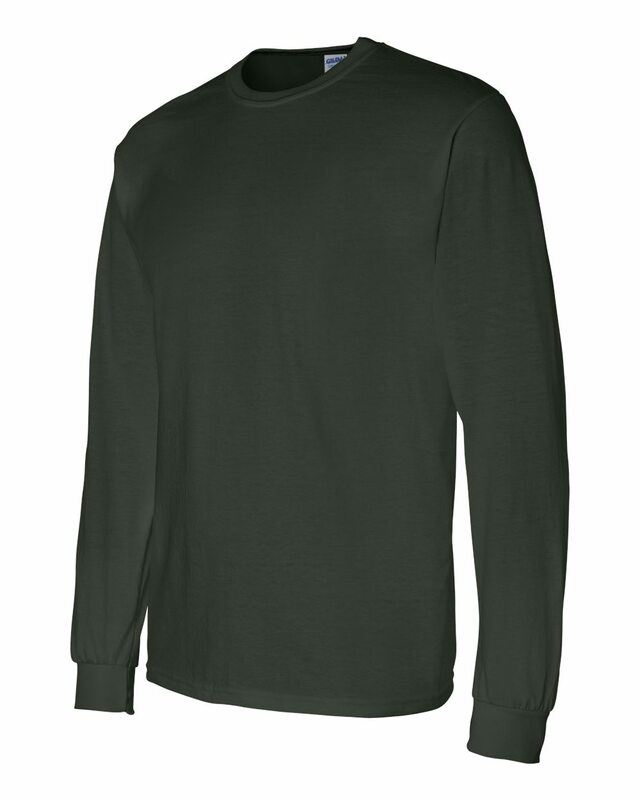 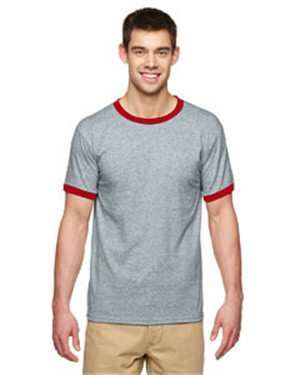 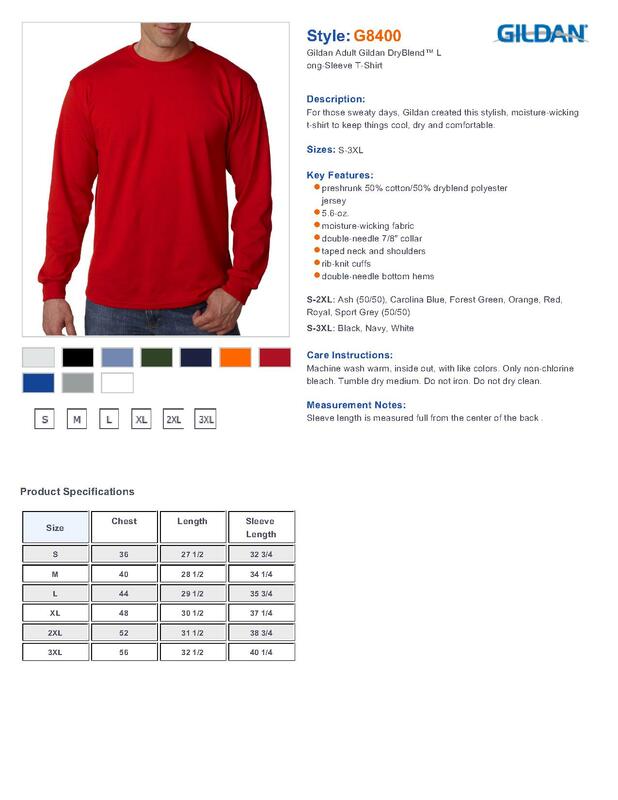 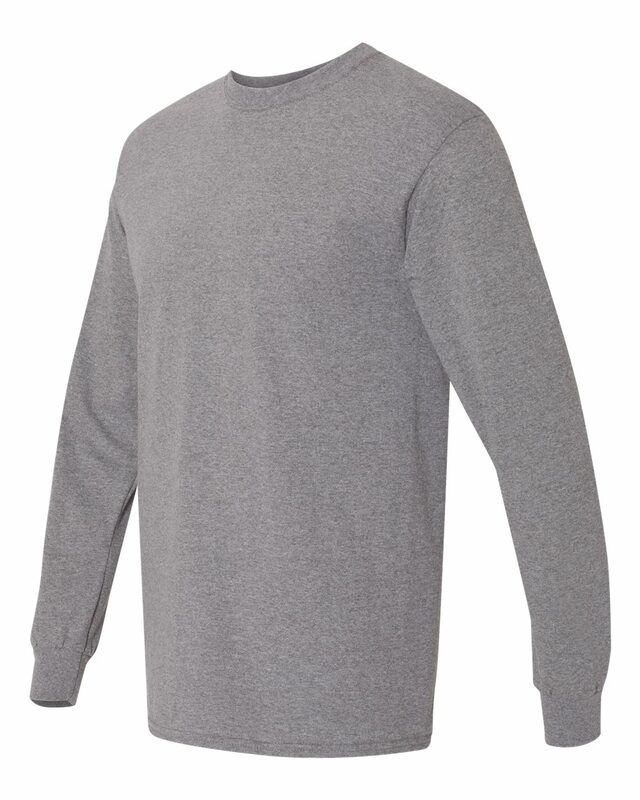 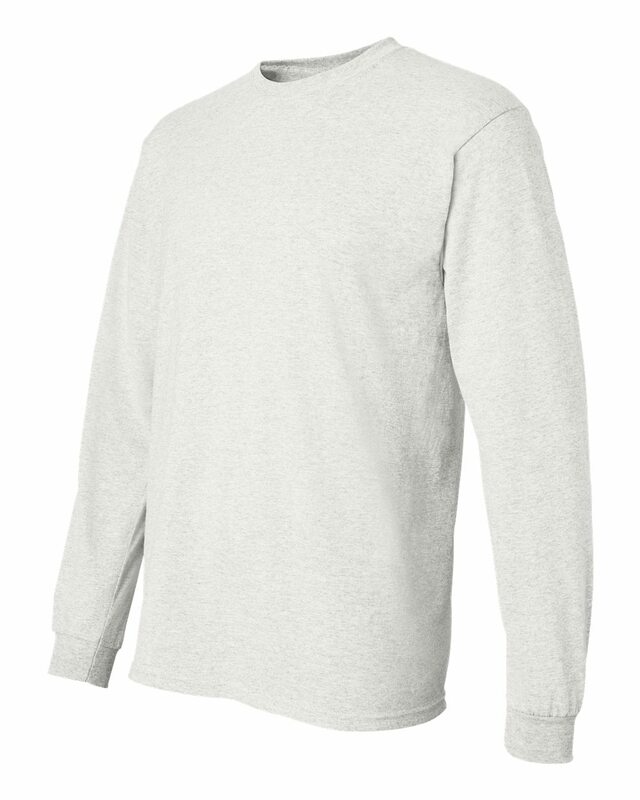 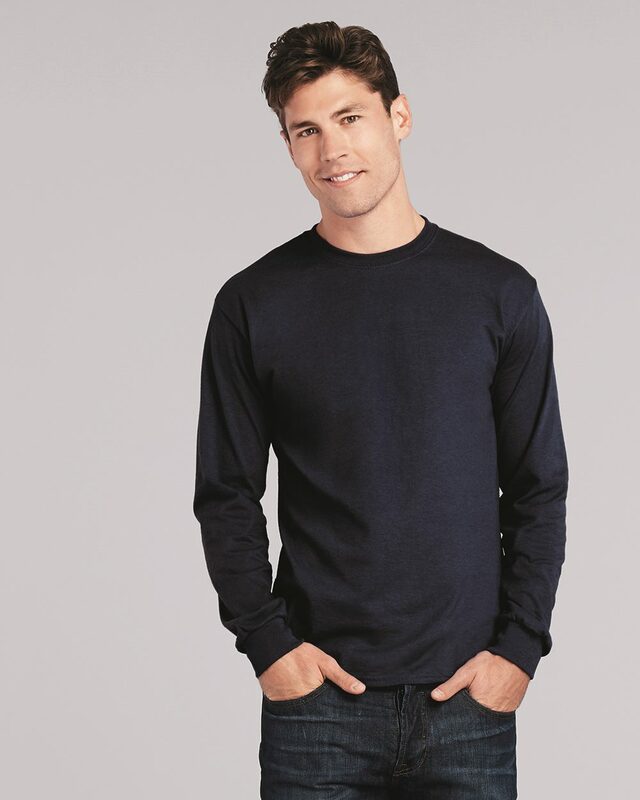 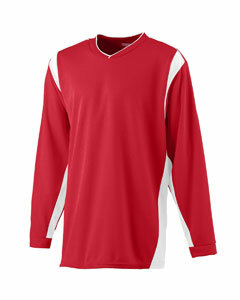 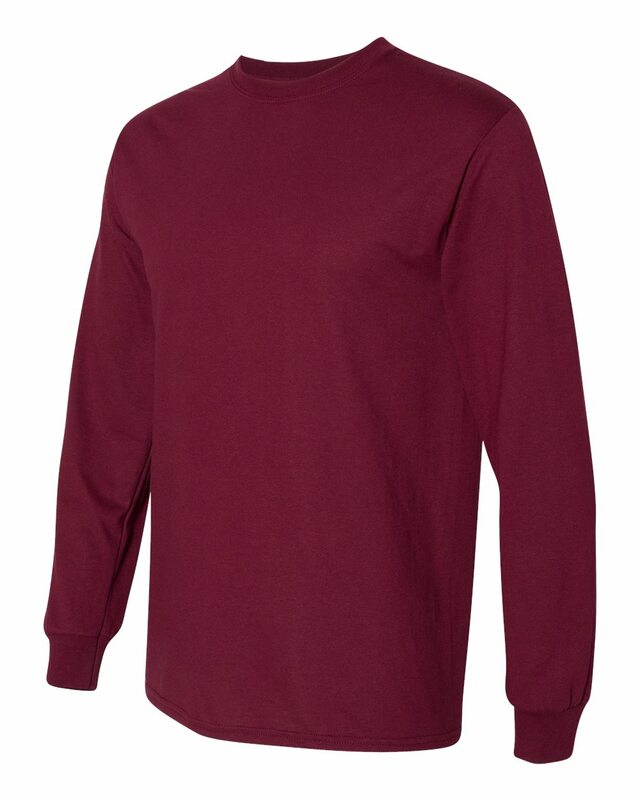 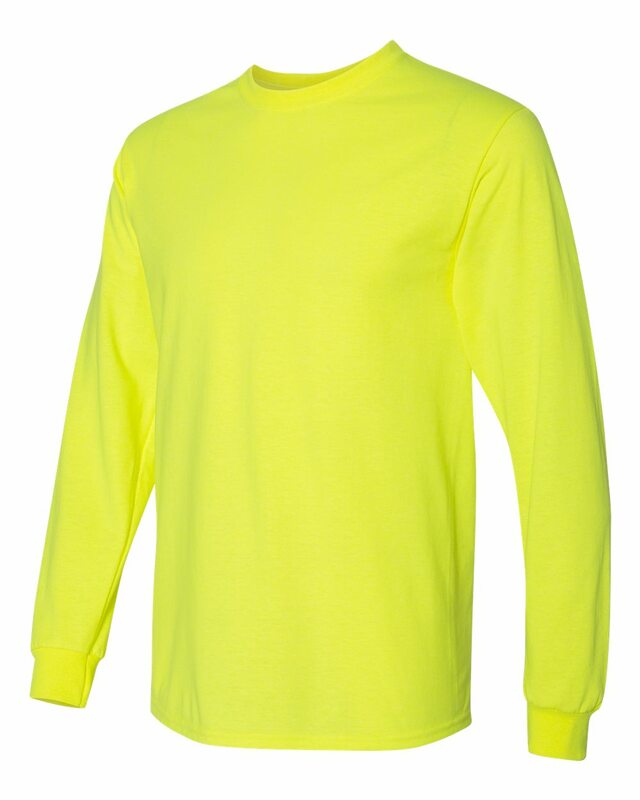 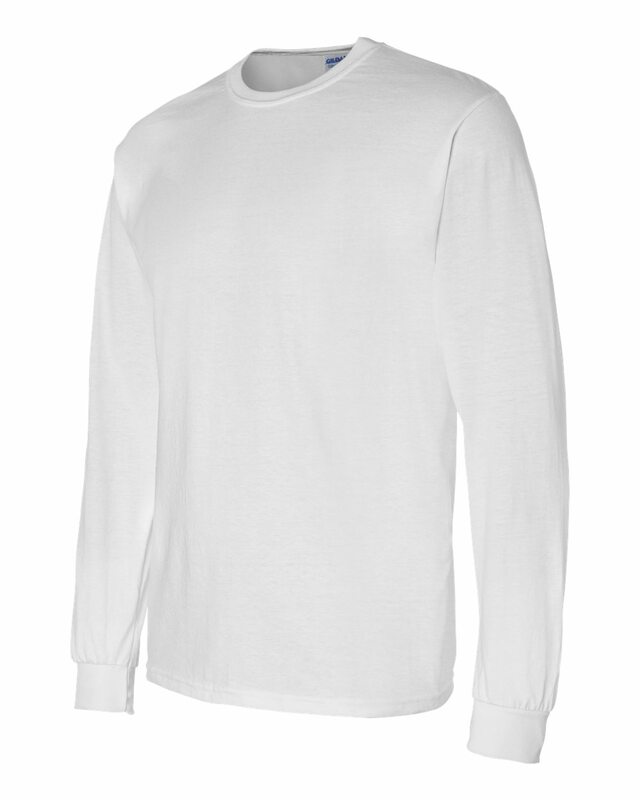 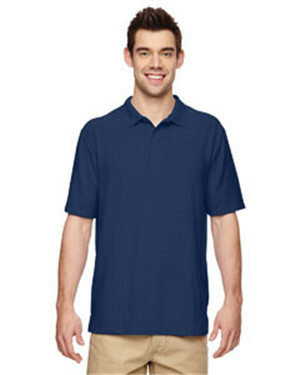 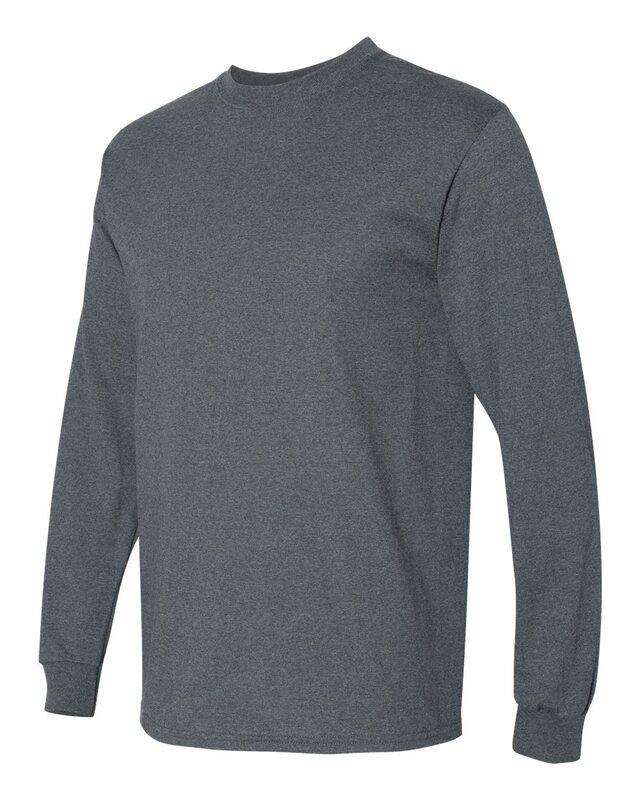 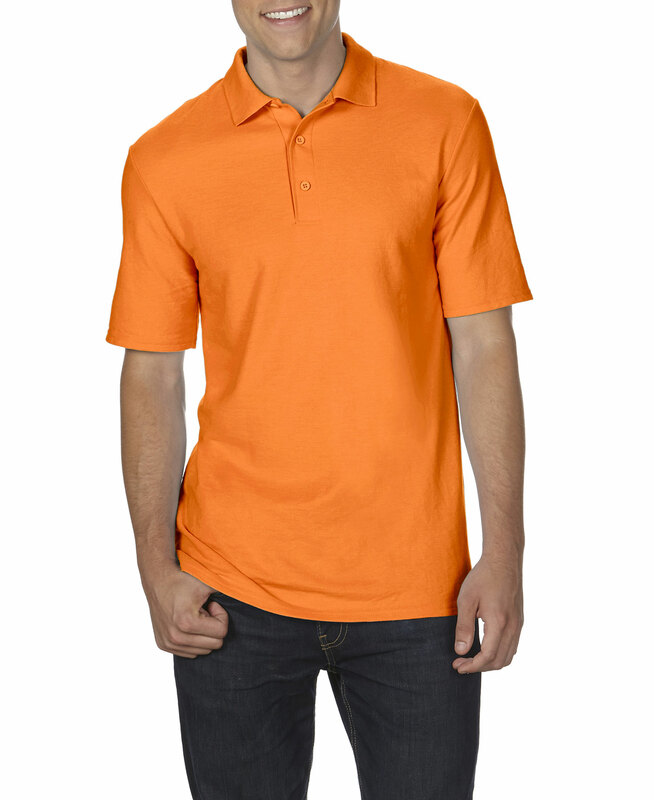 Gildan DryBlend 50/50 Long Sleeve T-Shirt-8400 is the ultimate blend of fashion and comfort wear. 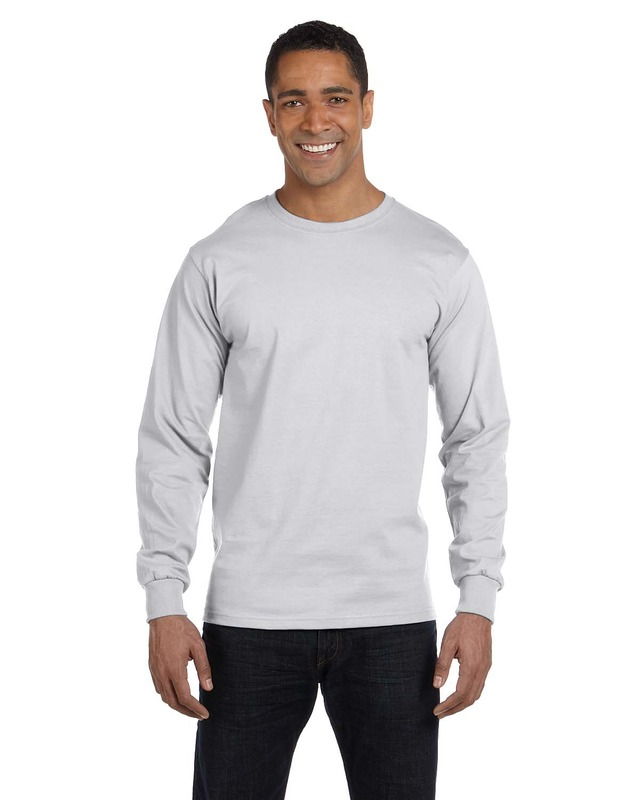 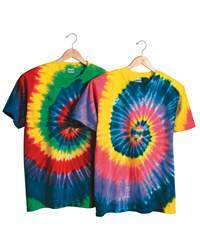 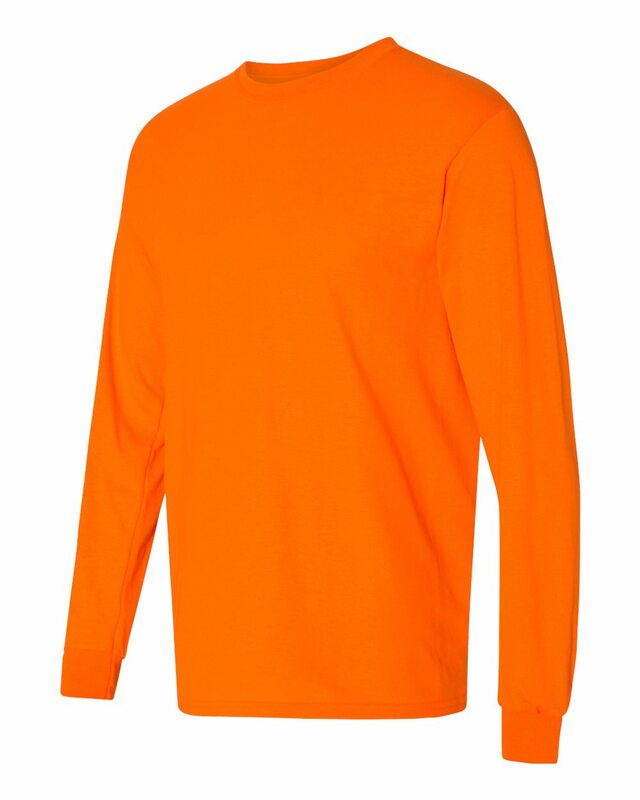 This long sleeve t-shirt is made from a blend of 50/50 preshrunk cotton/poly weighing 5.6oz. 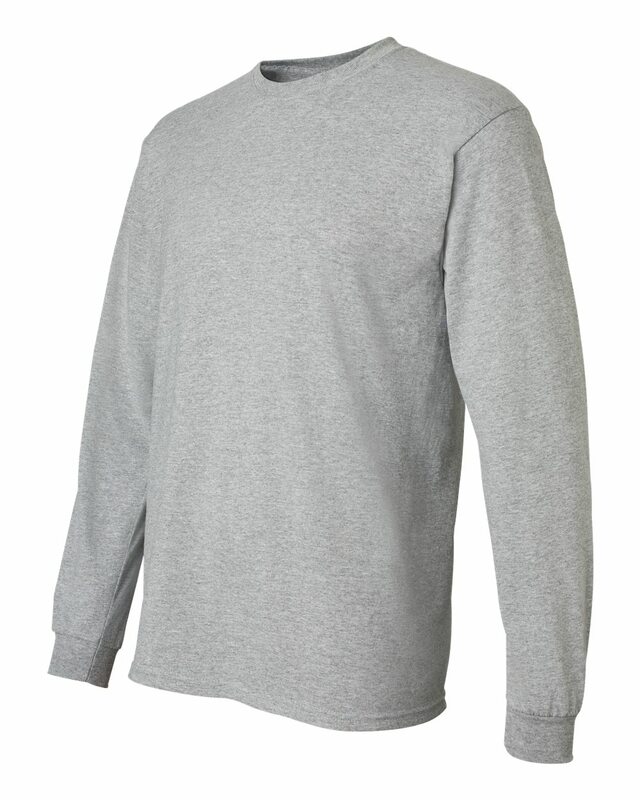 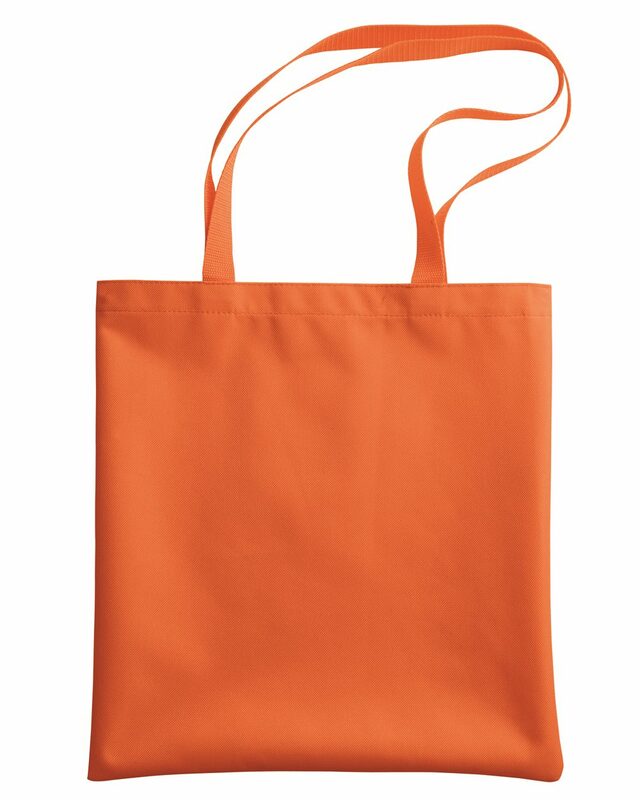 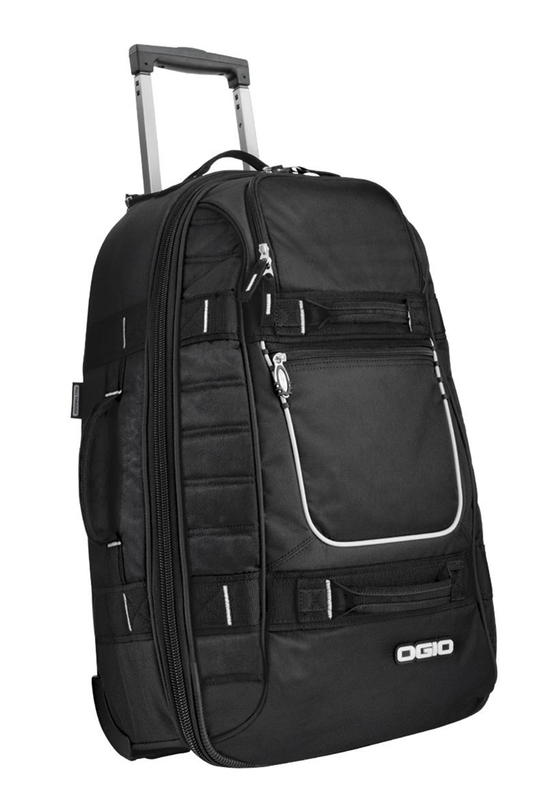 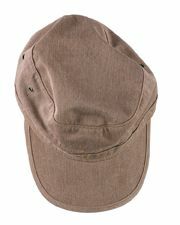 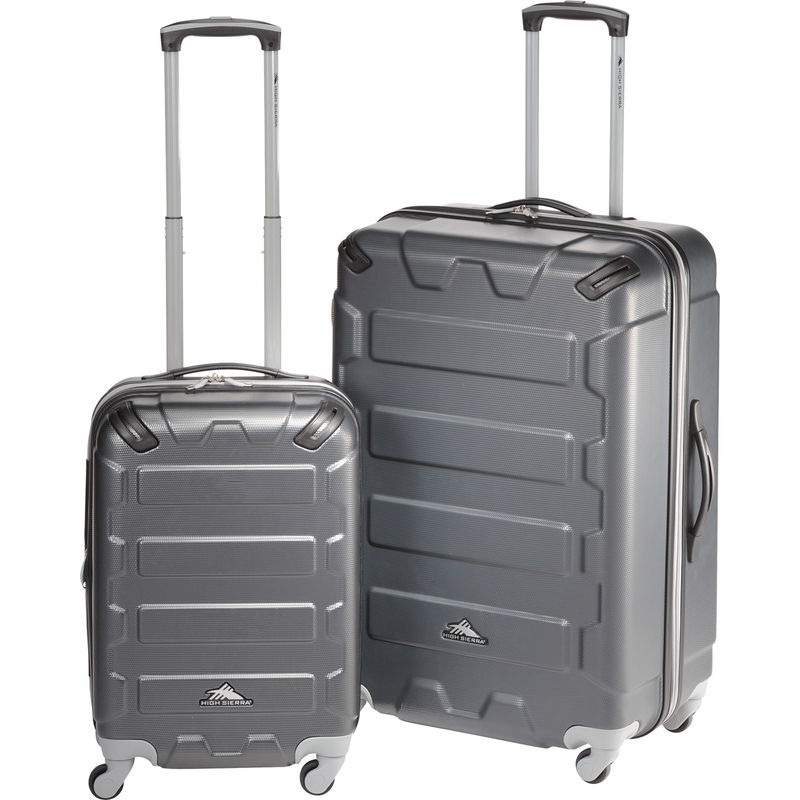 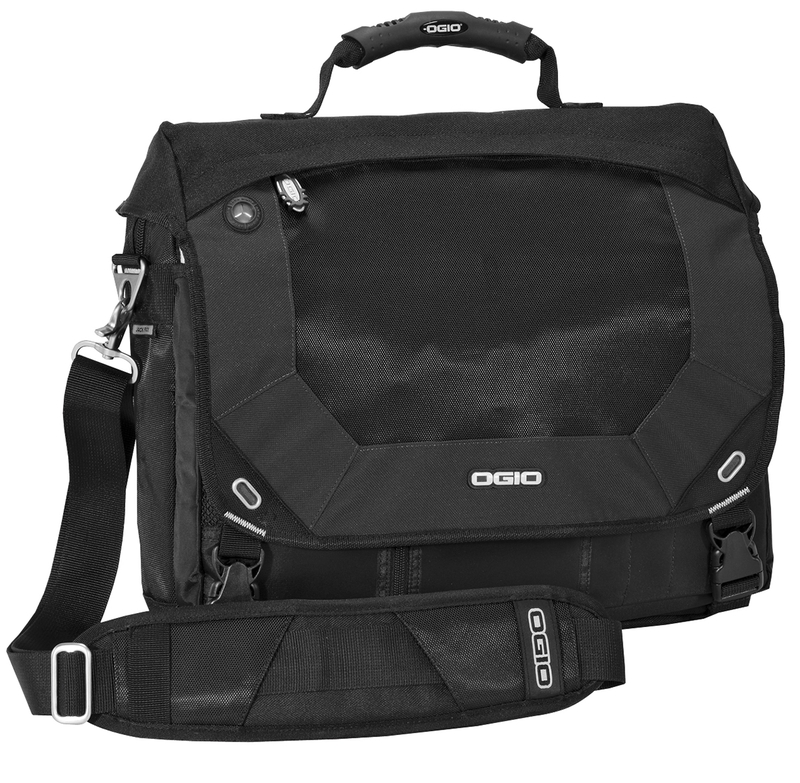 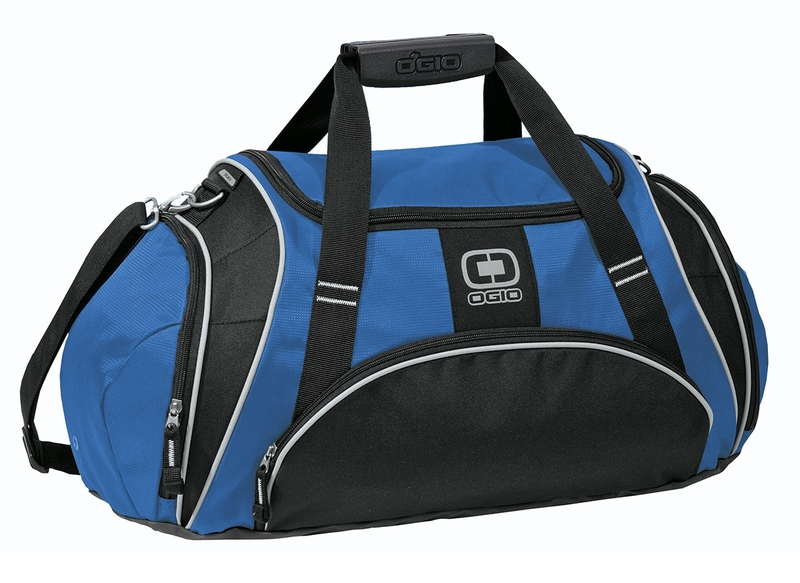 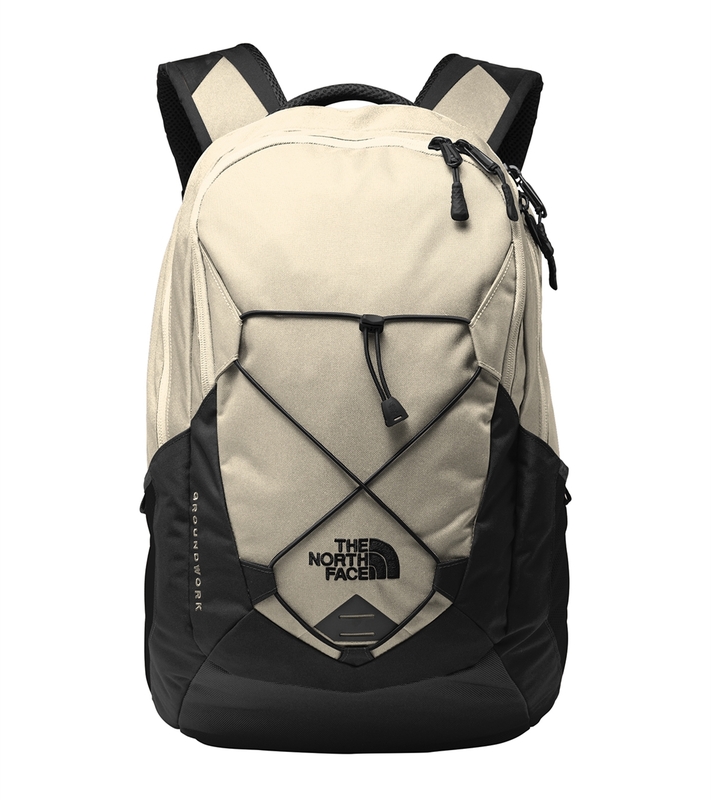 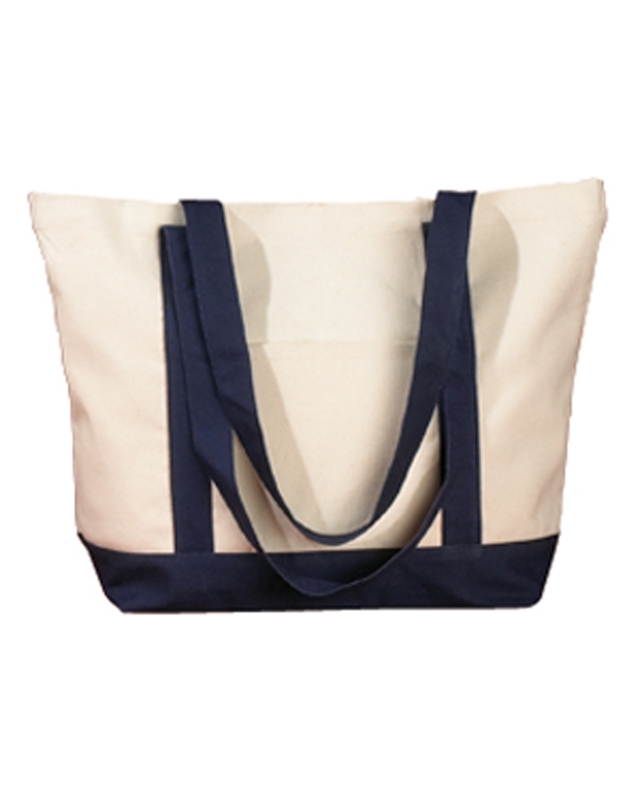 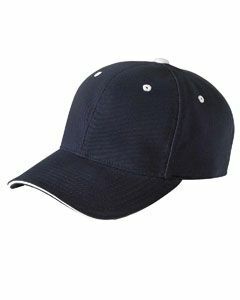 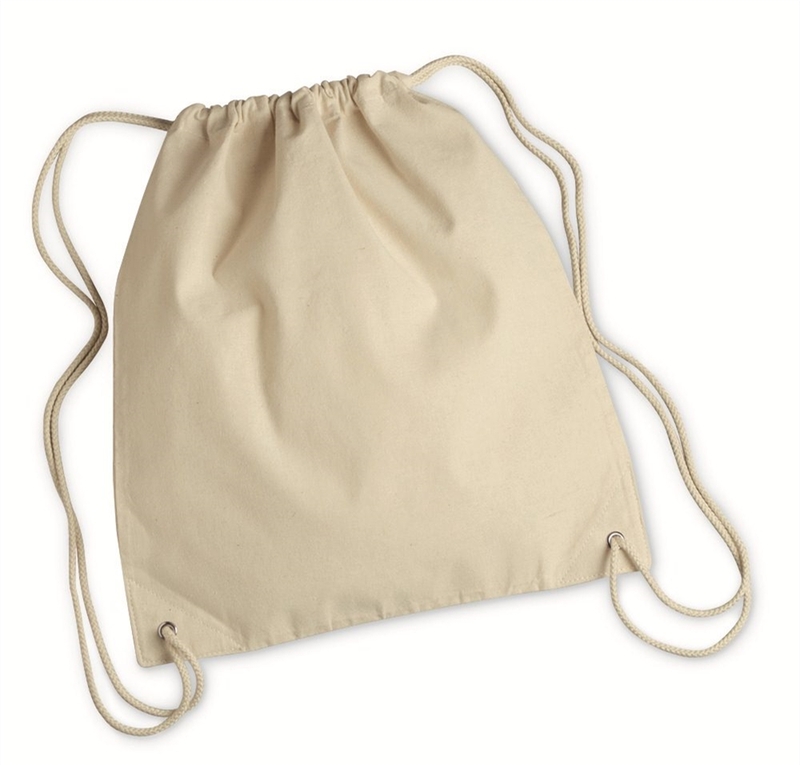 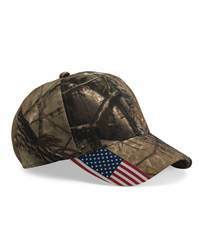 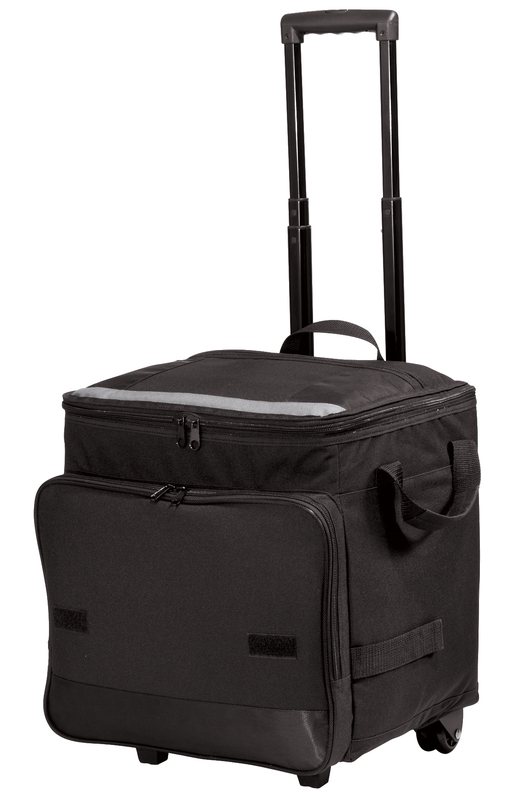 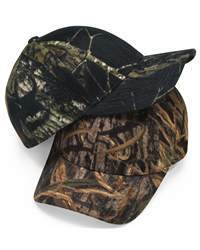 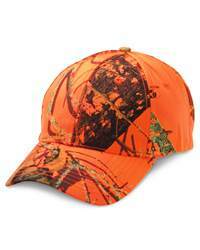 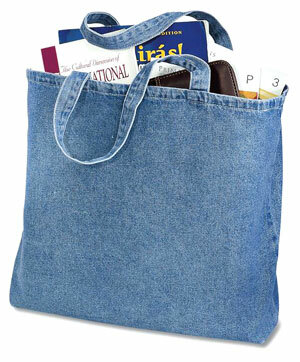 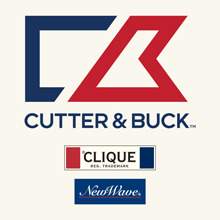 It features shoulder to shoulder taping and double needle stitched neck and hemmed bottom.